CLAYTON COUNTY, GA. -- Police say a mom and her 1-year-old son had limbs severed after she tried to crawl under a train with the child. 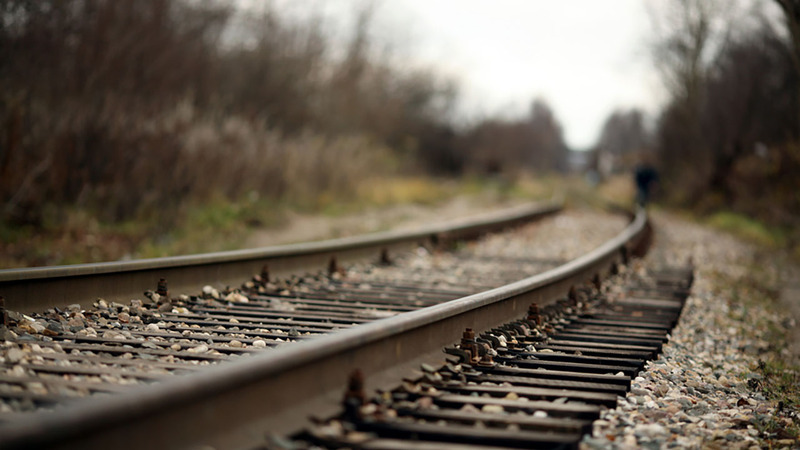 The incident occurred around 3 p.m. Thursday on train tracks behind the Exxon gas station in the 4500 block of Old Dixie Highway in Clayton County. A spokesperson with the Clayton County Police Department says the woman, identified as 28-year-old Kate Brown, was walking home with her three children when she decided to crawl under the train, which police say was initially not moving. Two of her children were able to successfully crawl under the train, according to authorities, but they say as she followed with her 1-year-old in hand, the train started to move with them underneath it. Brown's leg and her son's arm were severed by a rail wheel, according to authorities. Police say as of 9:45 p.m. Thursday night, they both remain in surgery, adding that their limbs could not be salvaged.